There has been a lot of concern about ingredients in sunblock and whether we should be protecting our skin with it. 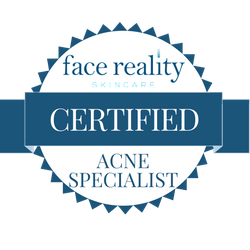 My clients are very smart and always looking for the correct way to protect their skin…as they know this will not only provide them with a great looking complexion, but will help them age gracefully. 1. 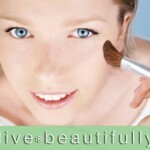 Environmental damage DOES cause premature aging! 2. Skin cancer is on the rise and NOBODY should have to deal with what is involved in the treatment of this type of cancer. 3. Most women suffer from sun spots on their face starting in their 20’s and once you have them…they are hard to get rid of….so why not prevent them? I wish I would have known about sunblock when I was a kid. There are different types of sunblock – Physical and Chemical. Physical sunblock sits on the skin, reflects the harmful rays and works immediately after application to the skin. This is the type of sunblock I recommend to all my clients. Chemical sunblock has to absorb into the blood stream and takes about 1/2 hour after applying to start protecting your skin. This is the type of sunblock I try to avoid. No Matter which sunblock you decide to use the important thing to remember is to REAPPLY! Physical sunscreens protect your skin from the sun by deflecting or blocking the sun’s rays. Chemical sunscreens work by absorbing the sun’s rays. Some chemical filters can scatter sun rays, but still mostly just absorb them. Pretty safe, FDA approved. 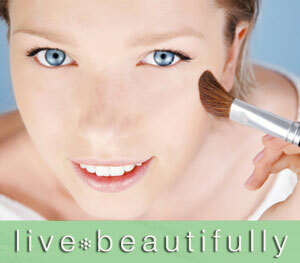 Generally safe, however some chemical filters generate free radicals which can make your skin age. Don’t cause free radicals Many chemical UV filters have not been FDA approved in the States, but are in sunscreens sold in Europe and Asia. 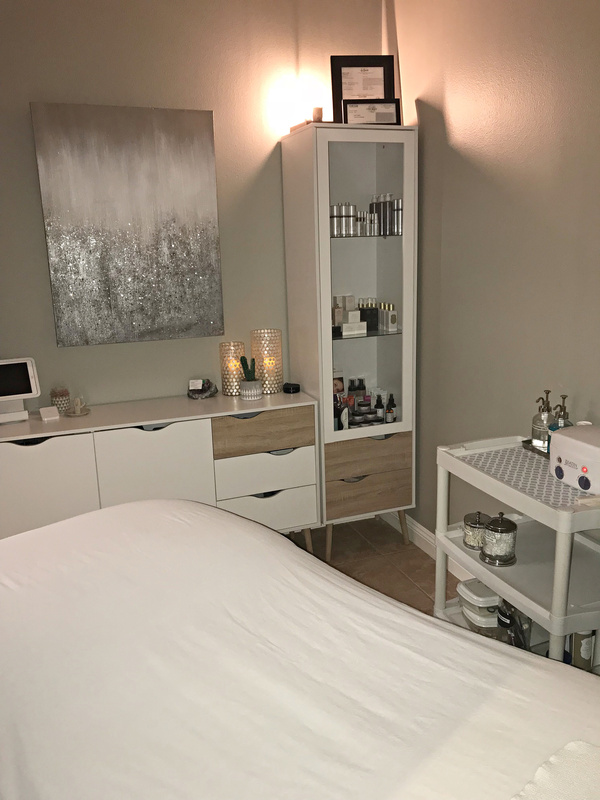 If you would like to book a skin care consultation visit www.thespa10.com and just click on the schedule now button and I will be happy to help you find the right sunblock for you and your family!